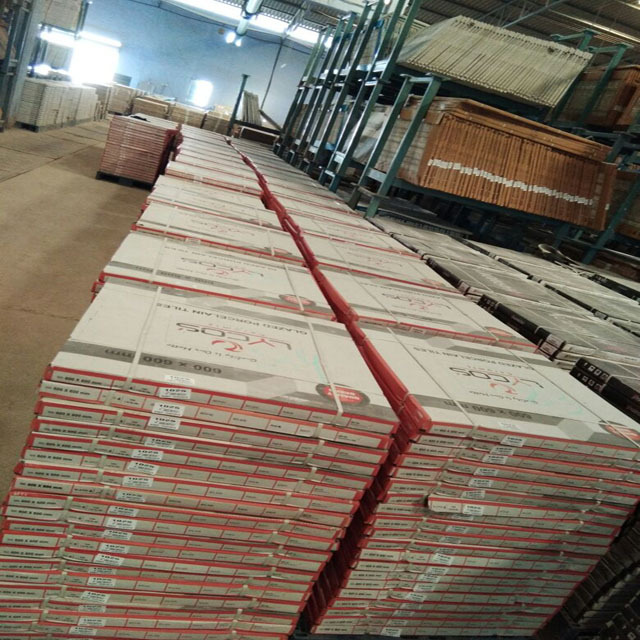 All of our goods will pass ALL QUALITY INSPECTIONS before shipment. We can make any design, if customer have their own design. On time delivery, in general 10 days. Special dimension available according to request. 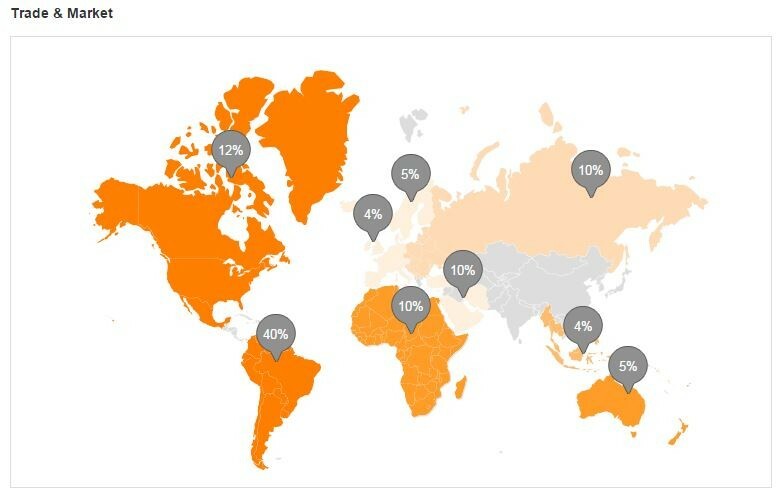 Working time: 24 hours online. 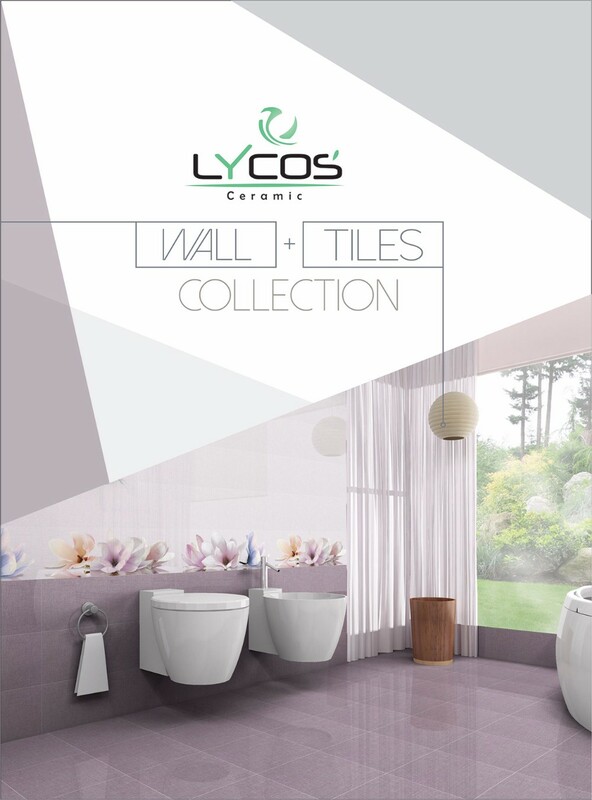 We are leading Manufacturer and Exporter of Ceramic Tiles & Sanitary ware since many years. 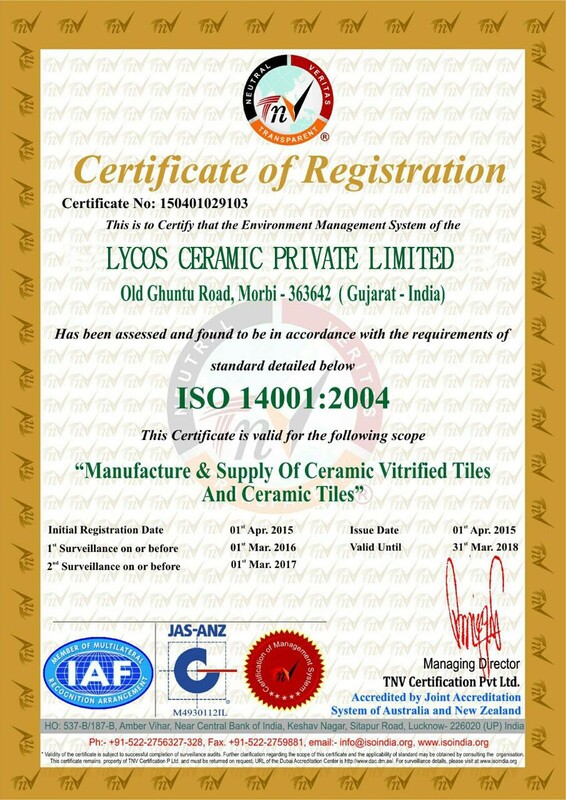 We are based in Gujarat State, the Land of Ceramic Industry in India. 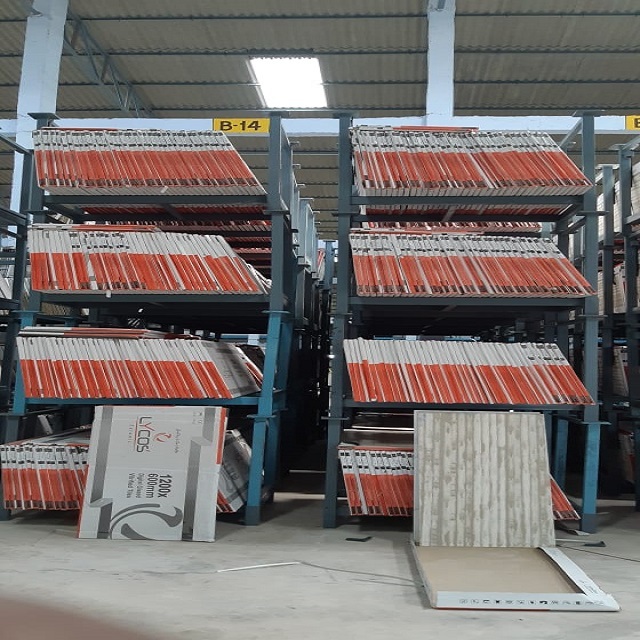 We are manufacturing wide range of Digital Inkjet Wall and Floor Tiles, Rotocolor Wall &Floor Tiles, Polished Porcelain Tiles, Glazed Porcelain Tiles, Ceramic Wall & Floor Tiles, Designer Tiles, Exterior Tiles, etc. 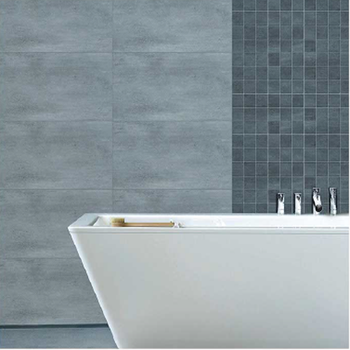 The group is also manufacturing full range of Sanitary ware as well. The group truly believes in quality ethics. All items manufactured by the group are ISO certified. We also provide services like OEM with minimum order quantity. 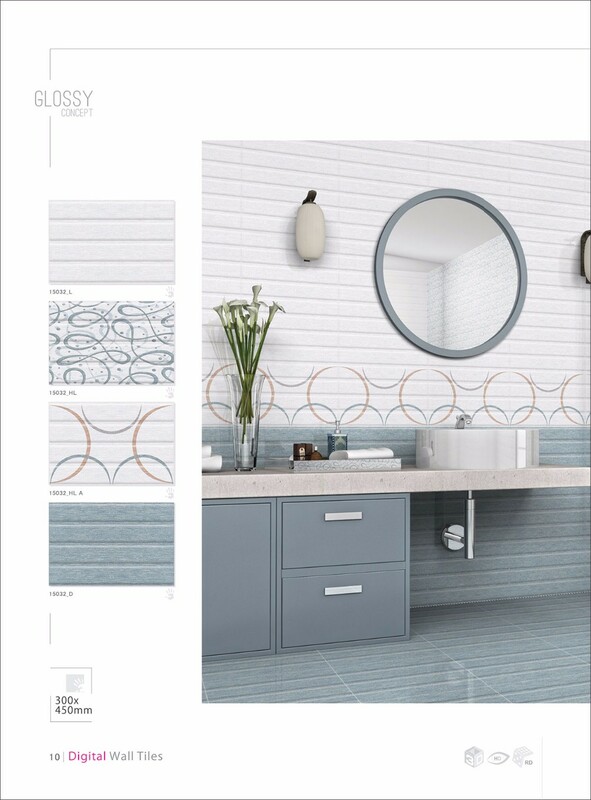 Our e-catalogues are available on request for designs specifications for all different sizes. It is hoped that correspondence between us can make better business relation along with very high customer satisfaction even at user level. We assure you good business relation and co-operation from our end.